Architect Ralph Anderson is best known as the “father of Pioneer Square” for his work restoring many of the historic buildings in the neighborhood during the 1970s. Within the Pike Place Market Historical District he participated in the joint remodel of the historic Smith Block, Butterworth Building, and Alaska Trade Building as well as the nearby Fairmont Hotel in 1977. In addition to his public works, he built many mid-century modern residential properties. 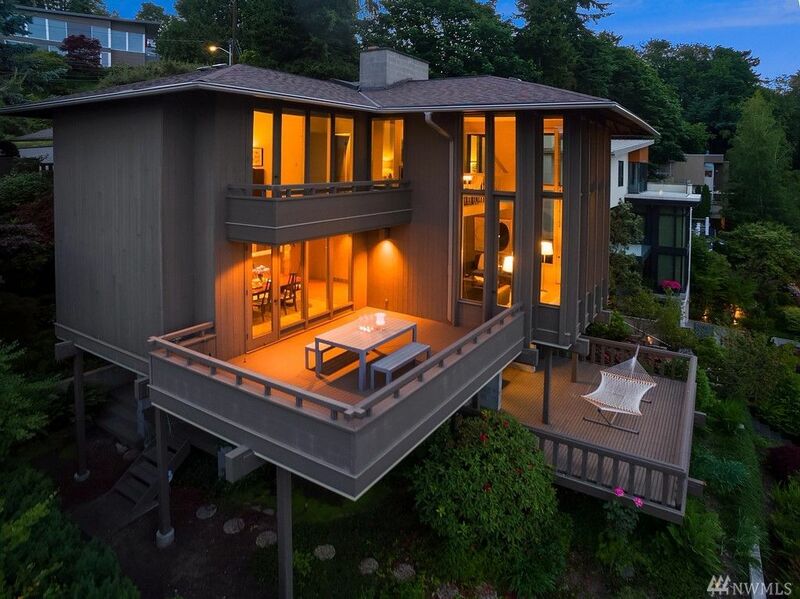 Now one of his beautiful Madrona homes is on the market for $1.6 million. 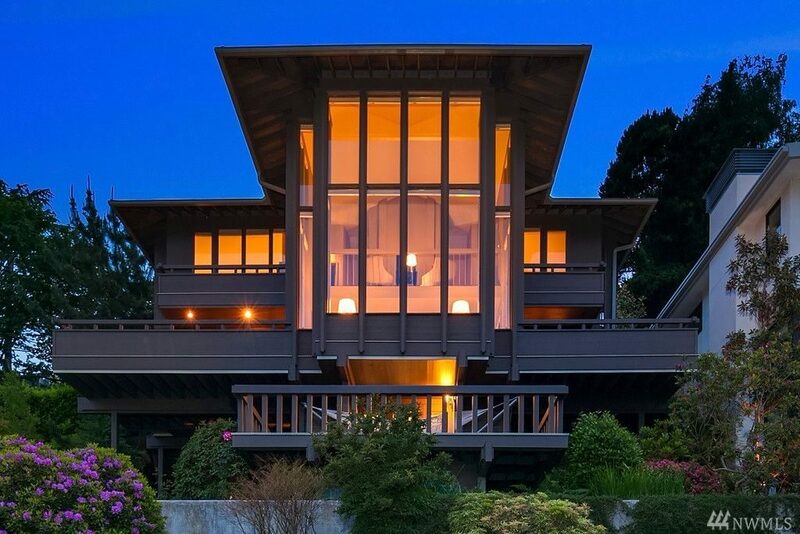 Before striking out on his own, Anderson worked under renowned Northwest architect Paul Hayden Kirk. Taking on Kirk’s penchant for building natural-looking homes with giant glass windows, Anderson entered what he later called his “modernist glass-box phase” in his own practice. Finding it difficult to heat such a house, he moved on to new, but similar styles. Though he did most of his work in Seattle and the Eastside suburbs, he also designed buildings in Hawaii, Mexico, Canada, Japan and Turkey. When he passed away at the age of 86 in 2010, he was remembered fondly by some of the city’s most well-known architects including Bill Booth and Bob Koch, and interior designers Allen Salsbury and Jean Jongeward for his excellent craftsmanship. The Madrona home is an example of one of his original “glass-box homes.” The “Glass Cathedral” is located one block from the waterfront and features views of Mount Rainier and Bellevue. 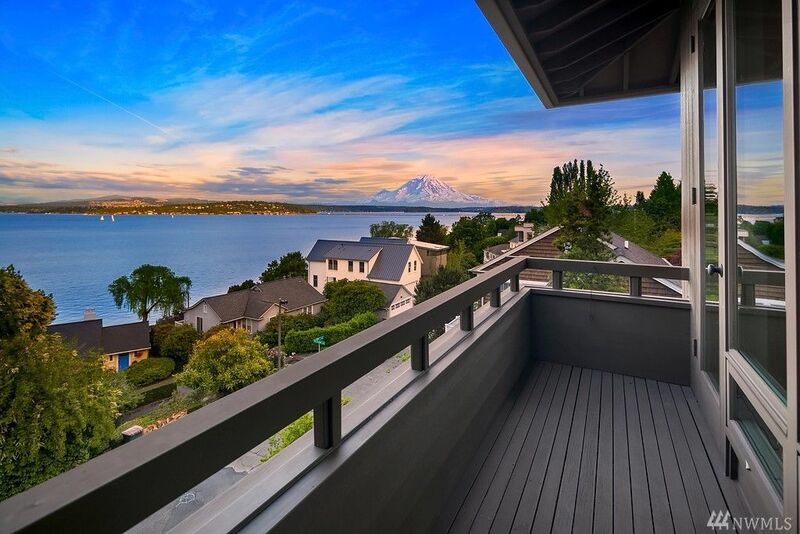 The home is in the traditional Pacific Northwest style, using wood and other natural elements to compliment the environment rather than dominate it. The house isn’t likely stay on the market for long. 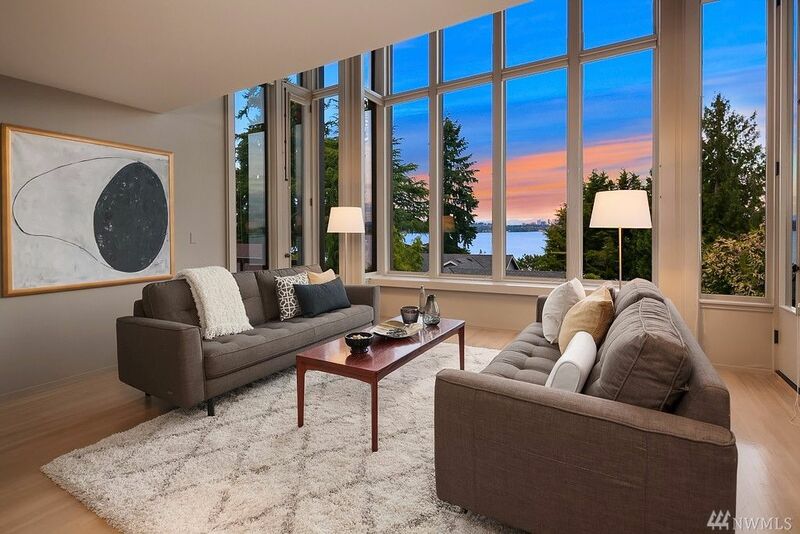 Who will be the lucky new owner of this magical Ralph Anderson home?